As Joel Sebunjo ends 2013 on high with a solo concert on Friday November 8, 2013 at the National Theatre, he will usher in 2014 with a ringing endorsement as the only Ugandan rep at Sauti za Busara (SzB) so far. Billed as East Africa’s premier World Music Festival, SzB takes place on the idyllic island of Zanzibar every February combining a hybrid tourist experience that includes savouring turquoise Indian Ocean waters, the timelessness of the historic Stone Town and the quintessential cultural experience that is the four-day music festival running from February 13-16, 2014. This is Sebunjo’s second Busara outing having been part of the festival bill in 2010. 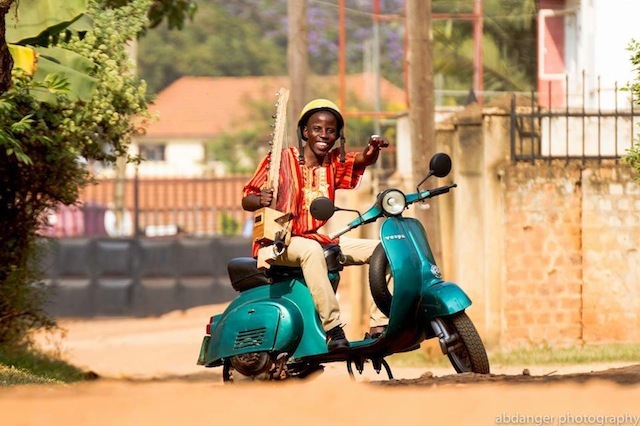 The music prodigy is a festival favourite probably because he possesses the rare feat of being one of few East African artistes that is adept playing the Kora, a signature West African multi-stringed instrument. At first listen, Sebunjo could very easily be passed off as a West African artiste because he has taken to infusing West African tonality into his repertoire to create an imaginative cross-continental sound. Earlier in the year, Sebunjo was announced winner of the prestigious Visa Pour la Creation Award by the French government, through the Institut Francais, for his outstanding contribution to the field of music. The award offers an African artiste a residency in Paris to fellowship with a number of professional world music producers and stars. 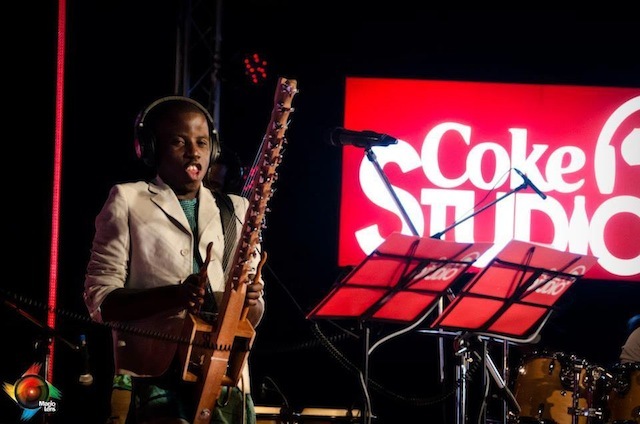 Sebunjo is currently a headlining Ugandan act on Coca Cola’s weekly Afro-fusion show Coke Studio Africa airing Saturdays on NTV at 8pm alongside top live outfit Qwela Band and Blu*3 breakaway Lilian Mbabazi. Friday’s concert dubbed Africa is the Future will see Sebunjo lend his name to eradicating one of the continent’s dreaded maladies malaria. Show starts 7PM prompt and charges are UGX50K. This entry was posted in Uncategorized on November 8, 2013 by kampala1ne. Dance Transmissions Festival (Monday October 29-Sunday November 3) returns for another instalment this year with the promise of a better organized and weighty showcase. Last year’s [3rd] bordered on being farcical, what with visiting South African dancer Fana Tshabalala failing to do a dress rehearsal because the National Theatre had been double-booked to a nursery school speech day at his sloted time. 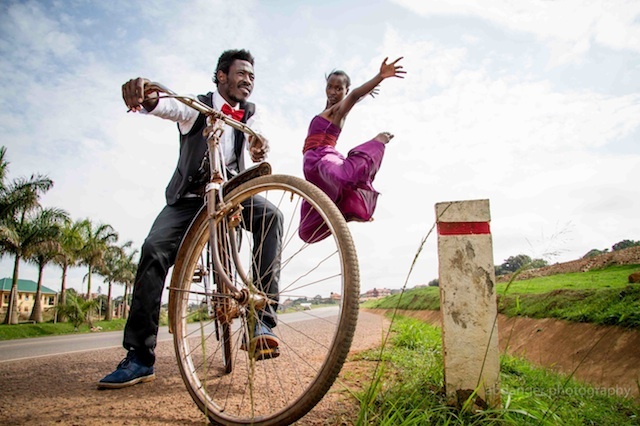 The workshops he was supposed to give also fell through with festival organisers confining the award-winning dancer (he had just won the Standard Bank Young Artist Award for Dance a day before his journey to Uganda) to his out-of-town abode at Ndere Centre. That, coupled with his allowances and performance contract not being issued on time. For the most part, the festival which started in 2010, has suffered the Ugandan arts leadership malady of micro-management where the festival honcho is usually the alpha [male] and omega. This entry was posted in Uncategorized on November 1, 2013 by kampala1ne.